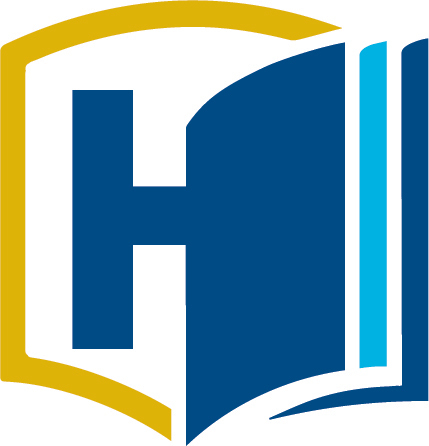 UHP courses are restricted to Honors students only and will not be visible on Schedule Builder. Students can only register using the Permission to Add (PTA) number or Course Registration Number (CRN) distributed to them. Please contact the UHP staff with any questions or concerns about registering for an Honors course. For their first two years at UC Davis, UHP students take small, interactive classes with superb faculty that may fulfill University General Education (GE) and/or Major requirements. UHP students are required to take six Honors courses in the first six quarters, one course per quarter. These courses allow students to build connections with professors and study in a group setting with like-minded students while completing university requirements for graduation. One of the primary benefits of these courses is their small size: Honors GE courses are capped at 25 students, and Major required courses like Math and Biology have between 40 and 60 students.